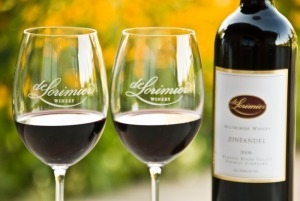 We offer a $15 wine tasting flight, daily from 10:30 – 5pm. 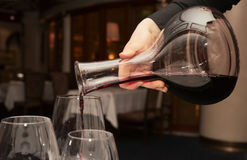 Tasting is always complimentary for Wine Club members plus four (4) guests. For groups over 8 people, reservations are required – contact us. Join us in our new Rare & Reserve tasting lounge, featuring one of a kind library Cabernet Sauvignon and current vintage reserve wines! 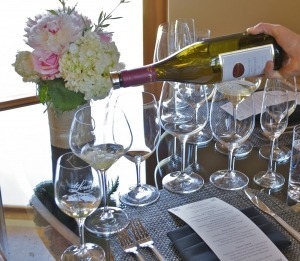 This truly unique experience showcases the best of Alexander Valley, with our library wines dating back to 2006. We want to share our very best with you – reserve today to book your next visit in this special space. Space limited to 14 per tasting. 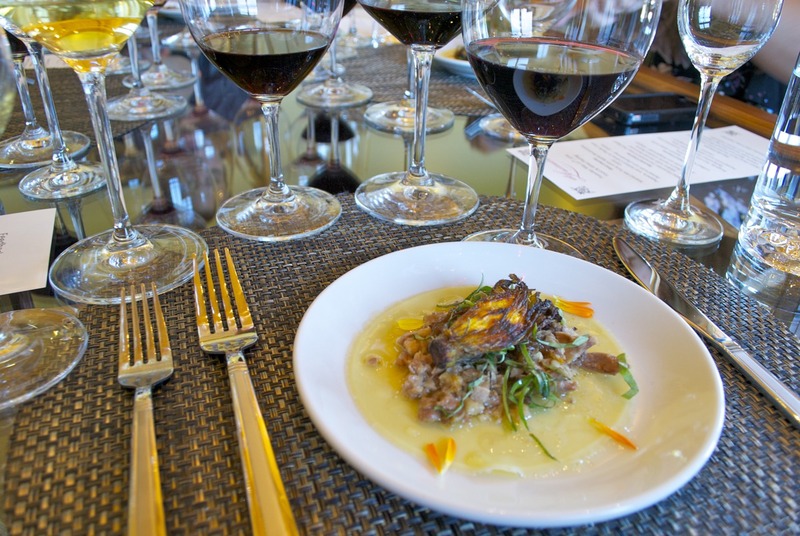 A “MUST DO” EXPERIENCE IN WINE COUNTRY – Immerse yourself in wine country through its local cuisine and wines artfully paired during a seated four-course pairing. Enjoy “Farm to Fork” ingredients from locally owned and operated farms within a 20 mile radius. Each course has been masterfully paired with deLorimier Wines to showcase an extravaganza for the palate. 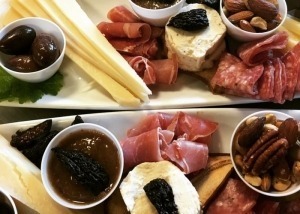 Enjoy a cheese board crafted from local artisan cheeses to enjoy along side your wine tasting. Our goal is to create a memorable experience for your group and staff accordingly to ensure all guests have a wonderful experience. Upon booking, reservation must be paid in full as a non-refundable confirmation of your appointment. Late Fee: If a group is more than 15 minutes late, they will be treated as a “”no-show”” and loss of reservation. If running late, the group leader must contact the winery to make accommodations. Please note club member must be present in group to receive discounted member pricing.